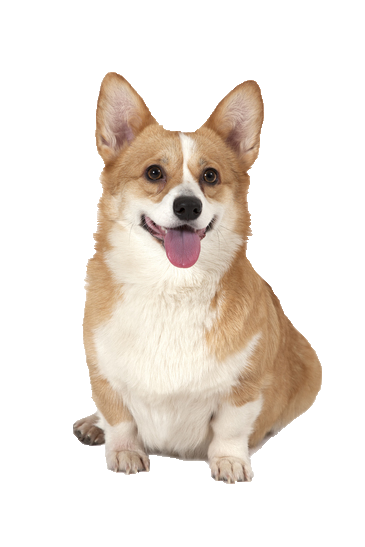 For a small dog, your Welsh corgi certainly knows his job and will rarely back down. He is loyal, loving and affectionate towards the family and with an easy going intelligence; he adapts and responds well to training and obedience. True to his herding nature, however, he can be guarded with people and animals he doesn’t know but once introduced, becomes as affable and loving as ever. His weather resistant coat will shed continually through the year, however, he still requires a little grooming. For sensitive coats try one of our organic dog shampoos with soothing ingredients oatmeal and aloe vera.